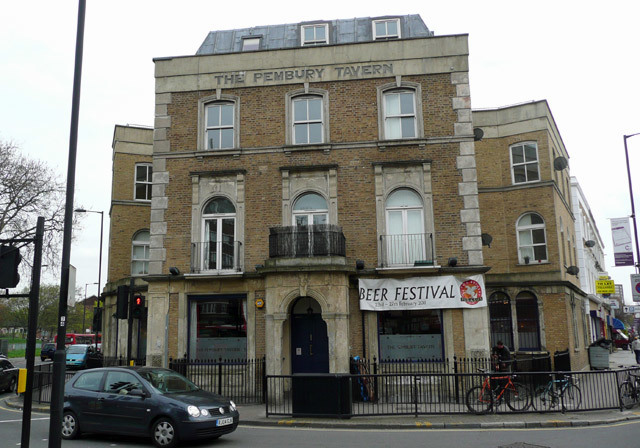 At a junction of main roads, a stone’s throw away from Hackney Downs, is an imposingly solid-looking 19th-century building that identifies itself as the Pembury Tavern. Closed in the late nineties following a fire, it was refurbished and reopened in 2006. 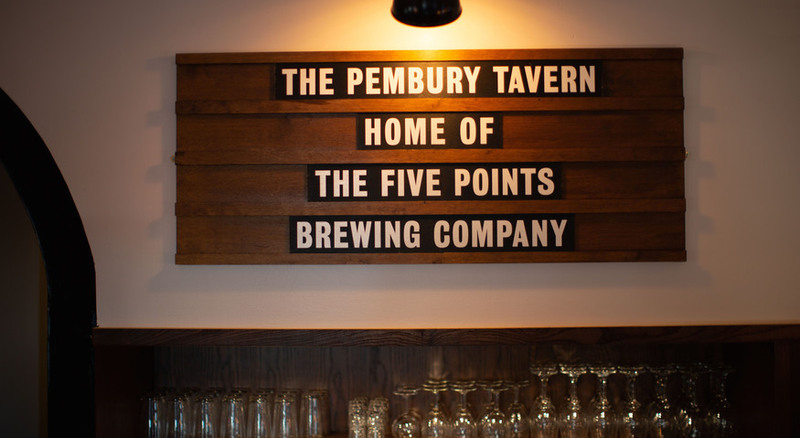 Formerly with Cambridge-based Milton Brewery (whose beers are still represented here). 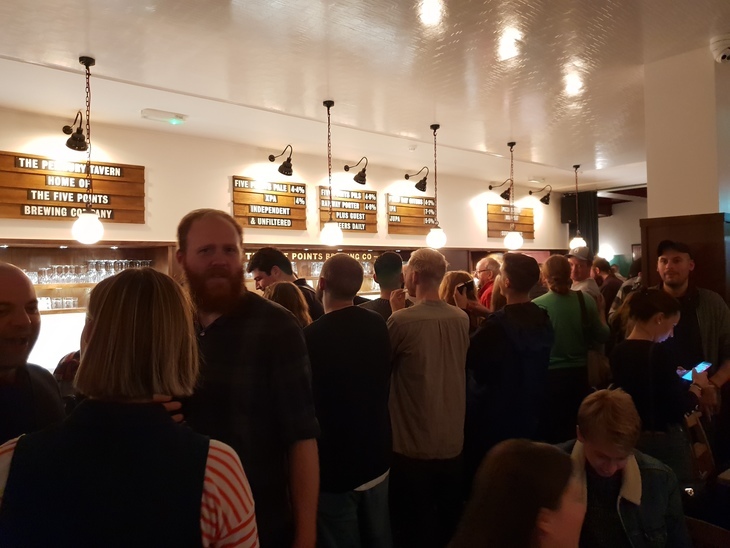 As of September 2018, that's changed and it's now Hackney's Five Points who call it home. Through all the ownership changes, there's been one constant. A strong range of beer. 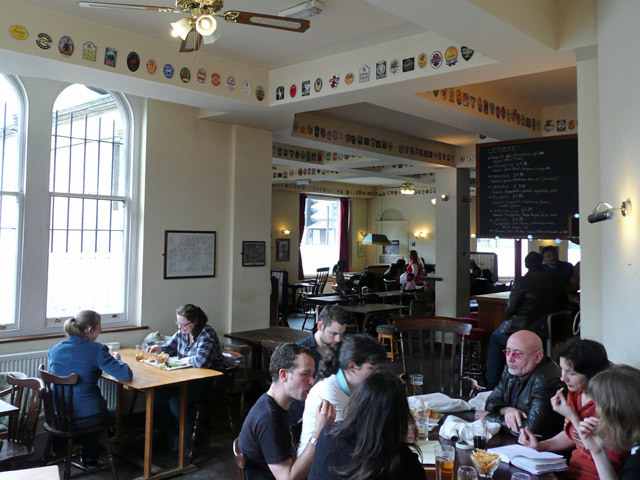 As you'd expect a lot of this centres on Five Points' own range — beer drinkers in east London are well used to seeing the brewery's Pale, XPA and Railway Porter in plenty of pubs, but it was heartwarming to see a place for their sometimes unfairly overlooked Pils. If for some reason Five Points isn't your bag, that's fine, there's lots of guests at the bar too, including a tasty Jodhpur. As far as food goes, it's focused on pizza, but there's more than your standard Margherita fare on offer. We tried a béchamel and mushroom offering — experimental and delicious. On Sundays that all changes and there are traditional roasts on offer. 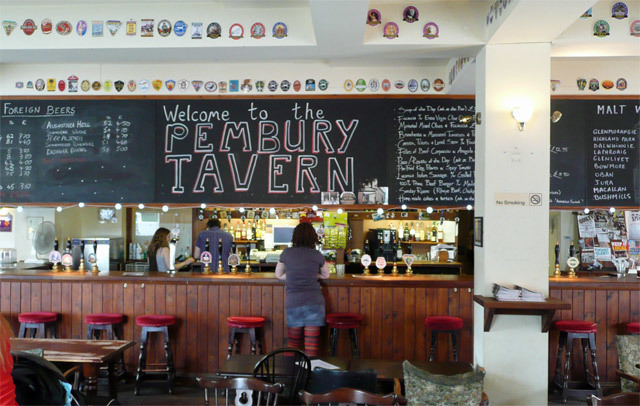 The pub's decorated with mismatched furniture, potted plants and carefully planned lighting. 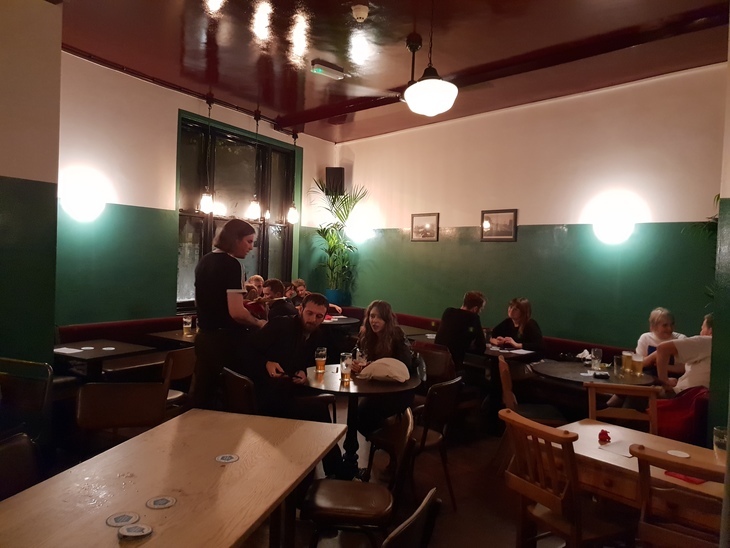 The half and half green and white walls are another subtle but noticeable addition that this pub is aimed at Hackney's younger trendy set. 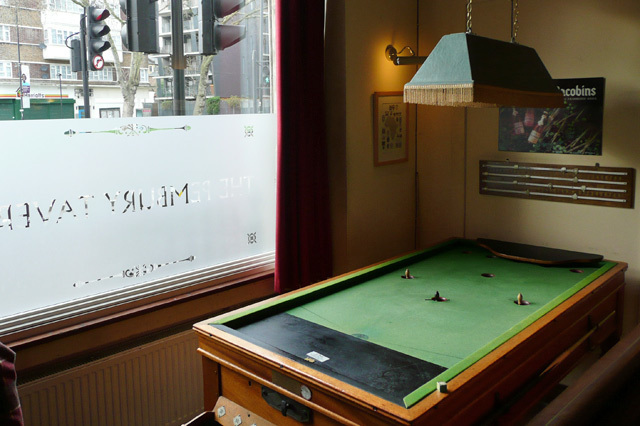 There's still a bar billiards table however, for those looking to keep it old school. Last updated September 2018 to reflect change of ownership. 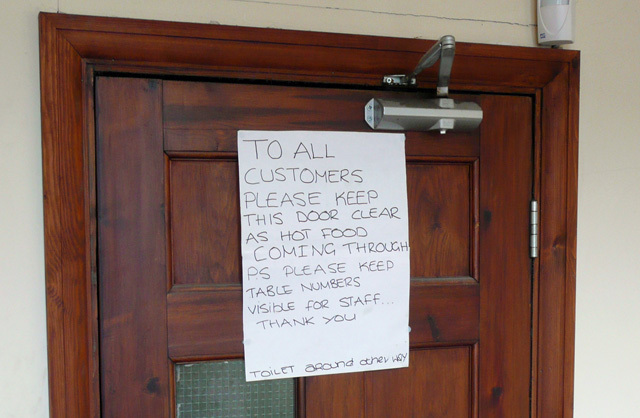 Photos below predate the refurb.